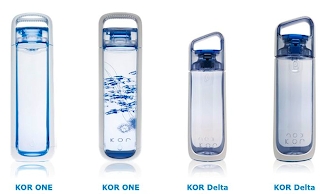 If you have to choose among those KOR hydration vessels which one do you like the most? 2- KOR ONE the limited edition. 3- KOR Delta 500 mL "New". 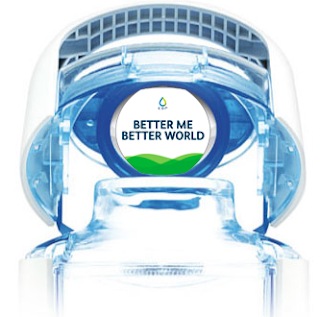 4- KOR Delta 740 mL "New". For me I like the design of both KOR ONE and the Limited Edition. but most likely I'll purchased the limited edition one. 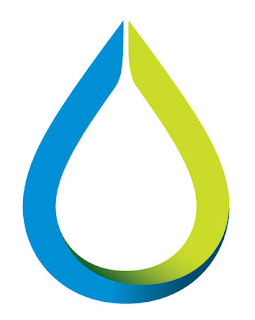 Each vessel comes in four colors (Blue, Green, Orange, and Pink). it also contains 5 KOR Stones in the cap of the vessels with motivation message and you can also create your own personal KOR Stone and add your own words as a reminder of what inspires you each time you drink from the vessel.